Camera, Video, Lenses, Lighting, Tripods, and More! Alaska Camera offers a wide variety of rental lenses, camera bodies, and accessories, all at very low pricing. Need video? Our SLR and video rental selection can cover it all. Rent a telephoto for your next excursion to Denali, or a wide angle to catch those elusive aurora. 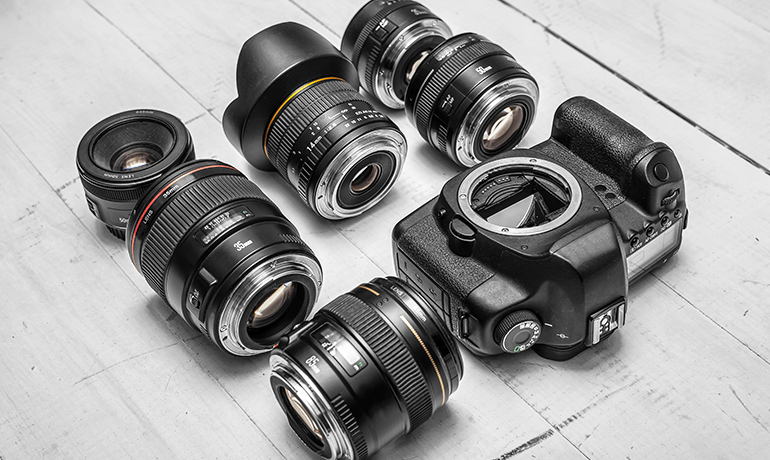 Have your eye on a type of lens, but just not sure? Try before you buy! We make it easy to get just the right piece of equipment. Prices, availability, and rental policy subject to change without notice.